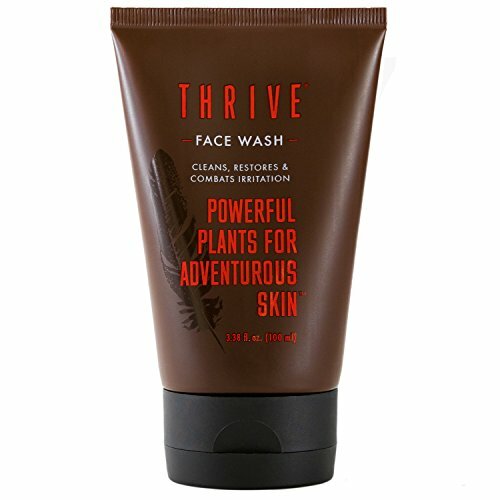 Why we love it: Powerful botanicals combine for a deep cleaning experience that lifts away dirt, oil, sweat and other impurities without over-drying the skin. A natural, subtle scent of Citrus, Vetiver and Star Anise oils gives this face wash a refreshing, energizing quality. Use AM and PM. Follow up with a toner and moisturizer.